To meet the needs and wishes of our customers, Ultrasun has expanded its product line to include UV lamps called Sunfit. Our Sunfit UV Lamps and Starters deliver a better tanning performance in a short period. This makes them the natural choice for the savvy business person running a high-class professional centre. Offer your customers a superb tanning experience while at the same time increasing the availability of your device. Also, the Sunfit lamps work with any tanning machine. 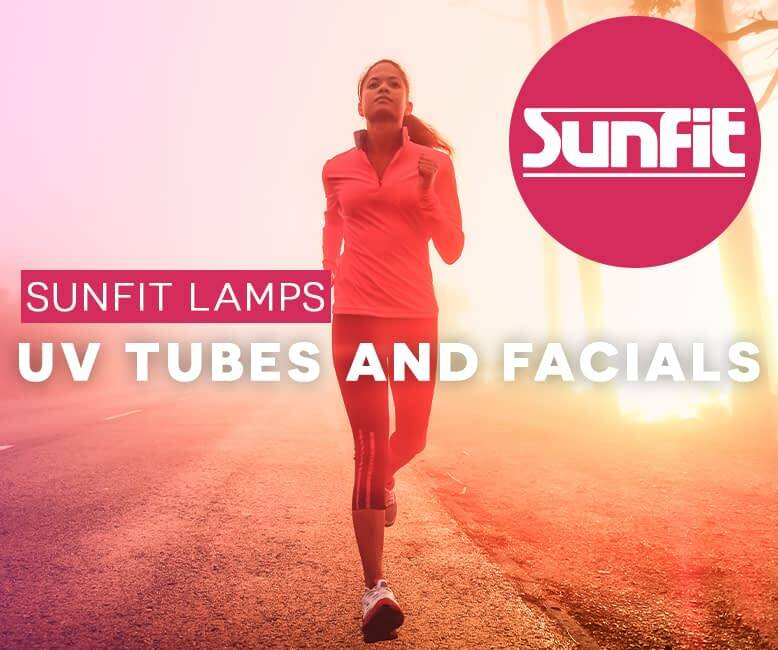 Sunfit has many UV Type 3 lamps in its range making it possible to offer comfort and relaxation that many of the present-day users are longing for. The indication “UV Type 3” stems from the Euro Norm and IEC Norm applicable for tanning units. All EU countries have implemented this norm. 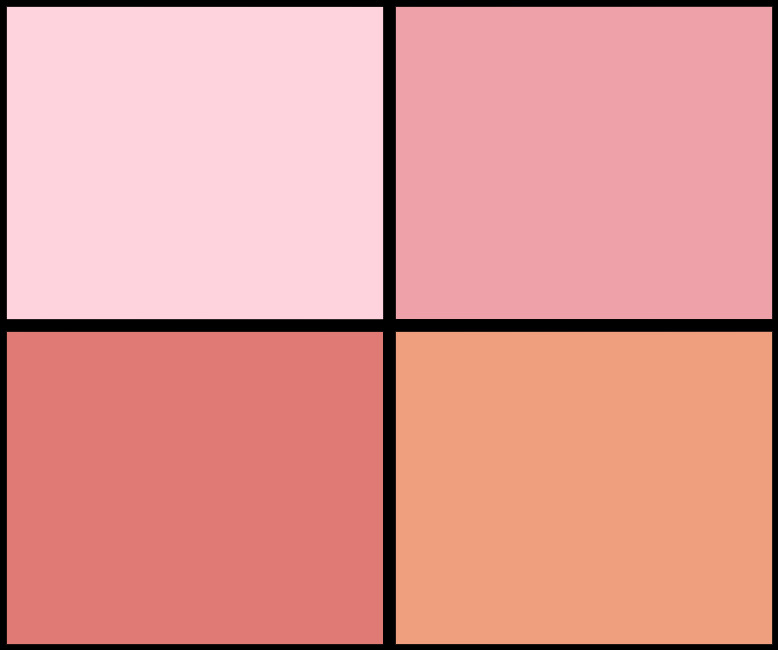 UV Type 3 is moderate UV A and B. The UV Type 3 lamps are similar to the Mediterranean sun during midday. UV Type 4 lamps are the standard UV lamps that Ultrasun offers through its Sunfit brand. 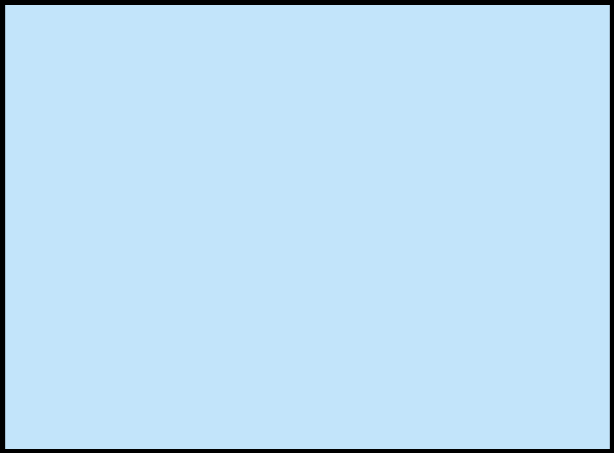 UV Type 4 is moderate UV A and stronger UV B. These lamps are fantastic for fast tanning and turbo units. 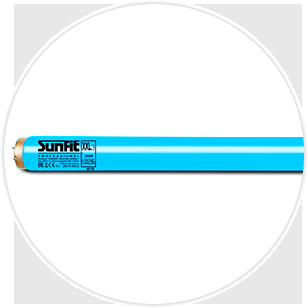 Sunfit has a wide variety of UV lamps in different strengths because no person is alike. 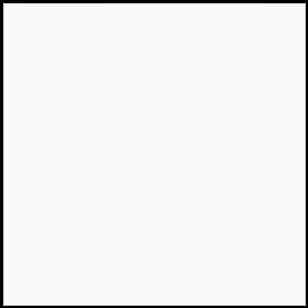 With so many different skin types and needs, there cannot just be one type of UV lamp. The CollaTan lamps are the latest in tanning innovation. These long-life tubes have a unique mix of UV and Collagenic Light. The CollaTan lamps combine the following three types of light: UV A for a direct, intensive and attractive tan, UV B for the production of melanin and Vitamin D to get a natural, longlasting tanned skin, and Collagenic Light for a soothing, rejuvenated and blemish free skin. Interested In Our Sunfit Lamps? Sunfit has a wide range of lamps that and one will undoubtedly fit your machine. Fill in the contact form if you would like to have more information about these unique tubes or purchase one. Ultrasun International, pioneers in responsible tanning since 1974 provides professional tanning equipment and accessories to many branches in the Fitness, Beauty, and Health industry.